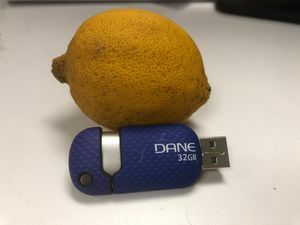 An attempted hack, a USB drive infested with malware and a fake Uber drive show why internet users need to verify every move before going forward. 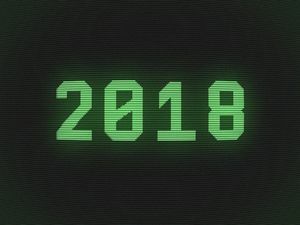 From the Marriott and Facebook meltdowns to state-sponsored assaults, 2018 was an eventful year for cybercrime. 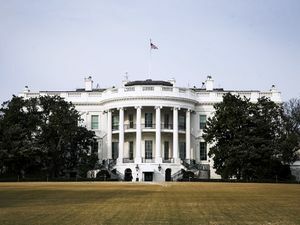 The sophisticated campaign has targeted dozens of companies, most of which are based in the US. 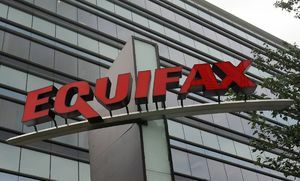 Data breach traced to a Chinese intelligence-gathering effort, the New York Times reports. 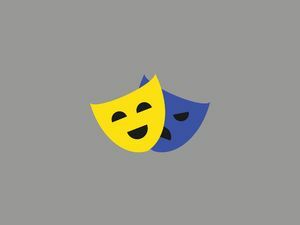 Other stolen personal data includes names, email addresses, and direct messages. There's good news and bad news about the Marriott breach. 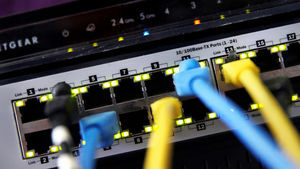 A Microsoft exploit made public last year after being pinched from the National Security Agency has now been used by hackers to compromise more than 45,000 internet routers, according to researchers. 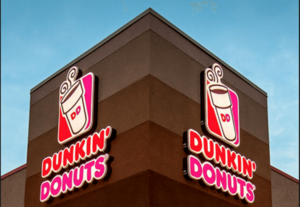 The donut giant first noticed the attack Oct. 31. Two Iranian hackers charged Wednesday in a federal indictment were accused of attacking the computer networks of hospitals and other targets in 43 states, a broad criminal extortion campaign that... walloped a heart hospital in Kansas and disrupted one of the nation's largest diagnostic blood testing companies in North Carolina. Computer giant says hackers targeted only user names, email addresses and hashed passwords. The credit-monitoring company had "no excuse" for its failures, a UK watchdog says. 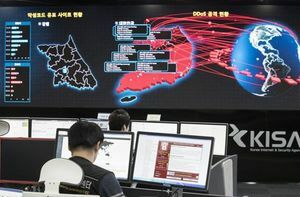 Director of National Intelligence Dan Coats has warned of the intensifying threat of cyberattacks against the U.S. He called Russia "the most aggressive" offender. Elizabeth Palmer reports. 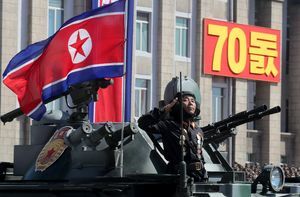 Escaping the isolated and oppressive regime of Kim Jong Un's North Korea requires a harrowing effort, but even getting out of the country may not be enough to escape its reach. 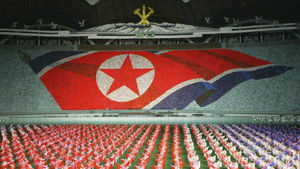 New research from... McAfee suggests hackers in North Korea are targeting defectors with malware-infected Android apps. 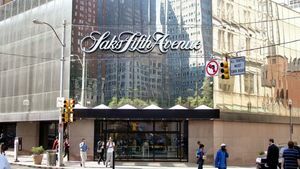 Cybercriminals who ran off with info on five million debit and credit cards from Saks Fifth Avenue (including its discount brand) and Lord & Taylor databases appear to be preparing to sell them on the... dark web, according to a Sunday report from Gemini Advisory. A forensic investigation found criminals accessed other information from company records. Hackers wreaked havoc all summer with ransomware. 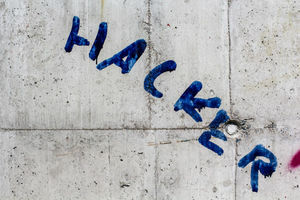 Researchers from Malwarebytes think users might have stopped hackers by getting smart.